And we're back! If you had the last few days off, we hope you enjoyed them. If you were working through, well, we can sympathise. Here's what we've been working on over the last 24 hours. 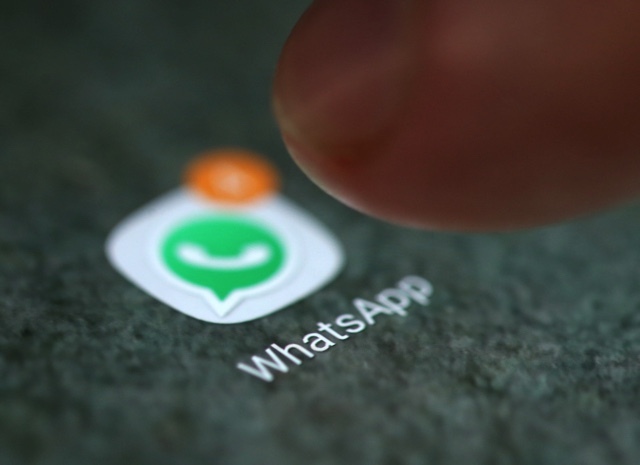 WhatsApp is bidding farewell to older mobile operating systems as the year draws to a close. Specifically, it's ending support for BlackBerry OS (including BlackBerry 10) and Windows Phone 8.0 and older on December 31st. Although the Facebook-owned messaging app will continue to work on these platforms, users won't be able to create new accounts or re-verify existing accounts. Oh, and WhatsApp claims its app could stop functioning at any time, so maybe it's time for that upgrade. The WattUp Mid Field transmitter refills batteries from three feet away. 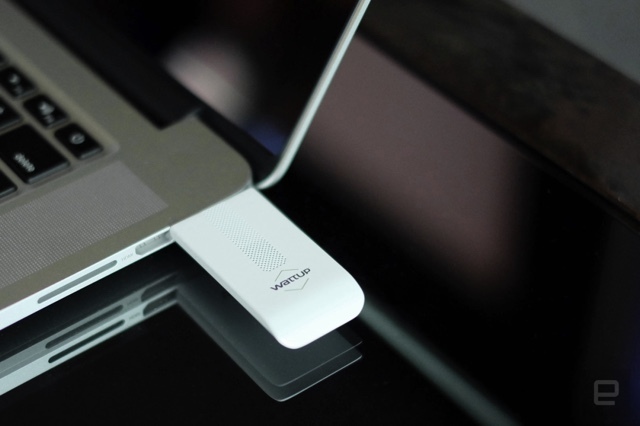 Charging your mobile device wirelessly is certainly less of a hassle than plugging it in, but still requires the device be in physical contact with its station to actually work. That's about to change now that the Federal Communications Commission has approved the first wireless charger that works from up to three feet away. 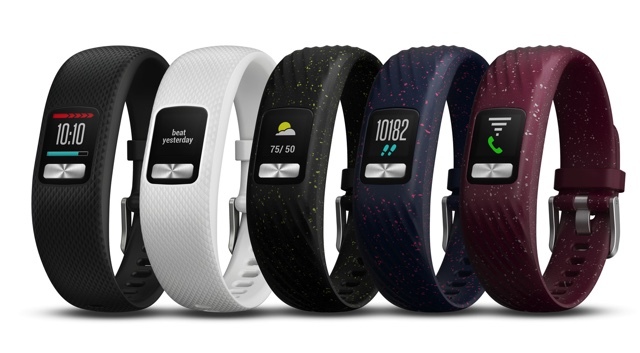 Garmin just launched the Vivofit 4, which combines an always-on color display with its predecessor's claimed year-long battery life. You can now check your activity goals or the time without having to either wake up the screen, kill your battery or settle for a drab monochrome display. Logically, the band includes Garmin mainstays like Move IQ automatic activity detection and the Connect online community to get you motivated. The new band still connects with your smartphone, of course. The biggest deal for many might just be the price of the new band,: Garmin has lowered the price again, dropping the Vivofit 4 to $80 where its ancestor cost $100.